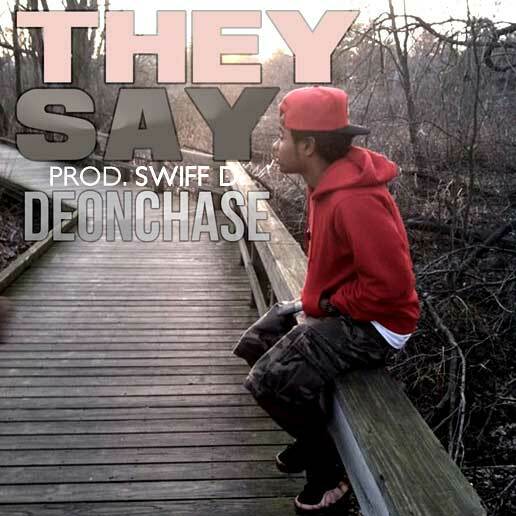 Here's the latest quality track from the young and talented Deon Chase. Includes production from Pac Div producer Swiff D. You can follow Deon Chase on Twitter and Facebook. Download They Say from Hulkshare. Video: BADD "Make It Big"
Video + Download: DotherSide "Note To Self"
MP3 Single: Slaine "The American Way"
Mixtape: Ea$y Money "Brinks Truck Boy"
New Beat from IINFYNITE "Take Me Home"
MP3 Single: Chracks "Care About Us"
MP3 Single: Jem The Haitian "What It Do"